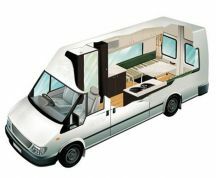 The RV Rentals 4 Berth Motorhome suits up to four adults and is ideal for a family, with the ability to take baby and booster seats requiring 3-point seat-belting. 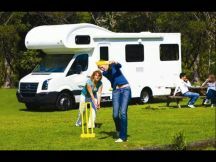 2011 VW 2 Berth fully self-contained campervans sleep two, with all your holiday essentials for you to enjoy. 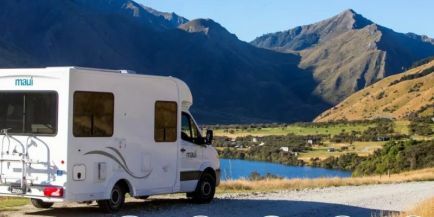 Perfect for those who want to enjoy the experience of freedom camping, or just want a smaller vehicle that offers all the features of a bigger motorhome. Certified as Self Contained, so permitted to freedom camp at designated areas. RV Rentals 2012 Volkswagon Crafter 6 Berth is fully self-contained campervan, sleeps six, with all your holiday essentials for you to enjoy. Perfect for those who want to enjoy the experience of freedom camping, or prefer a larger vehicle with ample storage. Certified Self Contained so can free camp in designated areas.